Welcome to Friday! We did it, another busy week in the books. This week I took Q with me to E's soccer game because Dave was at the Raptor game. Q had a great time sitting on the bench with his cheerios cup and water. He waved his arms around and hollered at the boys too! E was goalie for the second half and he made some great saves! 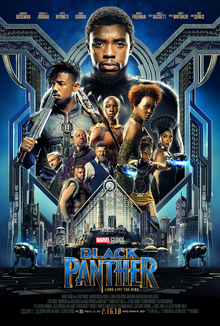 I saw the trailer for Black Panther and I think I'd actually like to see it. I am not usually into these superhero movies but I love most of the cast so I'm interested. 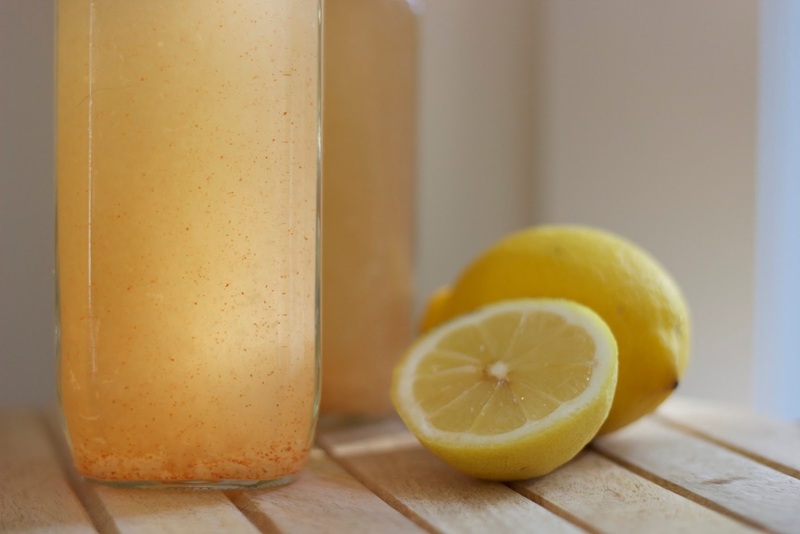 The woman that runs the fitness class I attend on Thursdays recommends this lemon elixir. She recognizes that although the ingredients may lend themselves to some health benefits, it could all be a bunch of hooey. At any rate, they can't hurt you, so a few times I have made a bottle of it and taken it to work to drink throughout the day. It's very refreshing and is more fun to drink than just water. We only have a few Valentines decorations and I got them out this week. On the weekend I will put them up. Last year we made a few St. Patrick's Day crafts so I want to find some for Valentine's Day too that can become our decorations in years to come. Have a happy weekend, it's finally not January!! The Lemon Elixir sounds refreshing. I'll have to try it!